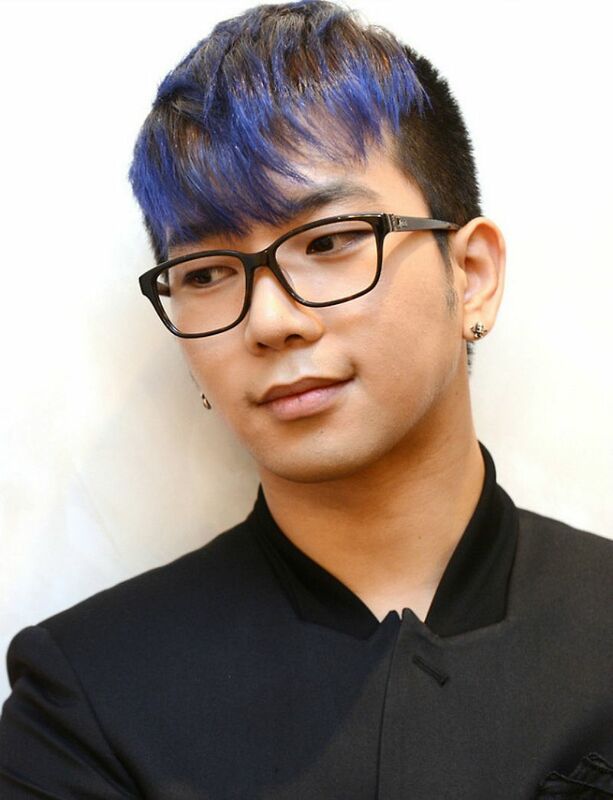 In the early days of this countdown series I was giving all kinds of love to G.O’s turn in the drama Couples Clinic: Love & War 2 that he starred in alongside Rainbow’s Go Woori. I admit to being completely smitten with the idea that he was in a drama that had romance as its foundation. As you know, there are so many things that attract me to G.O. For certain, his ability to tap into his romantic side be it in music, drama (and hopefully some day, film) is high on that list. You will all recall that moment in the episode when Joo Won proposes marriage to Go Eun during a romantic dinner which also included Joo Won serenading her prior thereto with a short excerpt of Han Dong Joon’s classic love song, 너를 사랑해 [I Love You]. Undeniably, a Vocal Virtuosity moment. The proposal scene was a classic and standard moment often seen (I am sure) in drama and/or film that was not wrought with fanfare or remotely elaborate. It was however quietly romantic and magnanimously sweet. Coupled with that of course was getting to hear G.O sing. I suppose that can conceivably push it up a notch or two when it comes to a marriage proposal in a drama. Categories: G.O Military Discharge, MBLAQ Musings, The G.O Files | Tags: Actor G.O, Couples Clinic: Love and War 2, G.O images, G.O in Drama, G.O on Television, G.O One Shot, Han Dong Joon, 정병희, 지오, Jung Byung Hee, Jung Byung Hee images, KBS Drama, MBLAQ G.O, MBLAQ G.O images, MBLAQ G.O in Drama, MBLAQ G.O on Television, Rainbow Go Woori | Permalink.